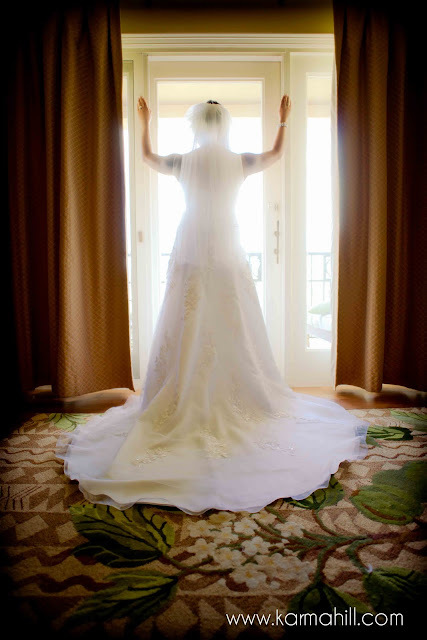 Bring on the best! 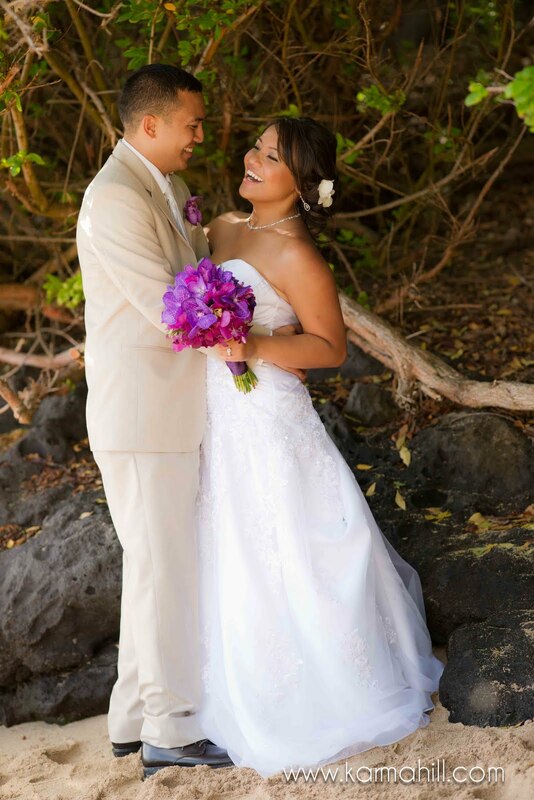 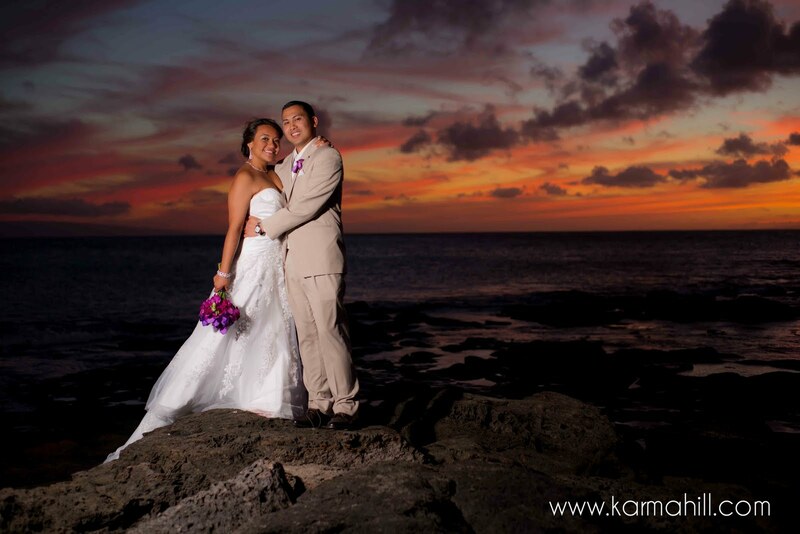 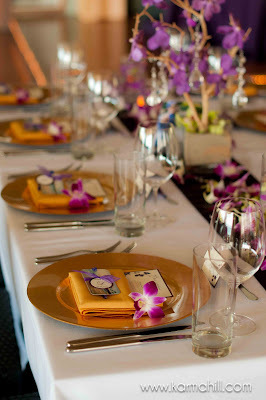 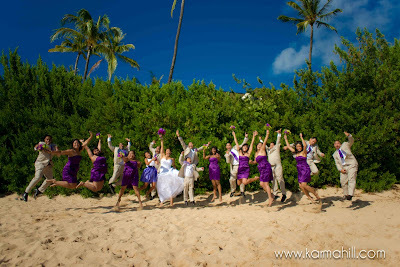 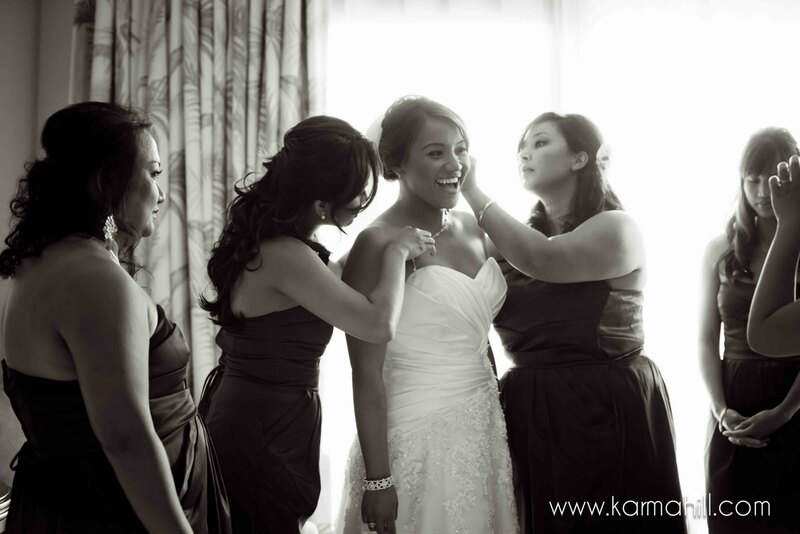 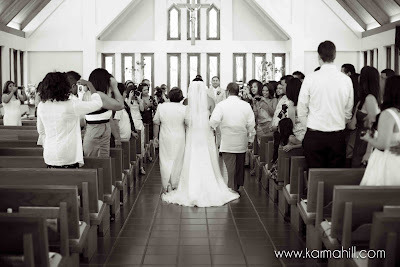 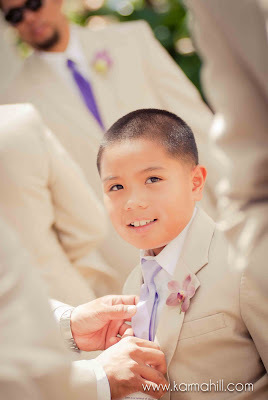 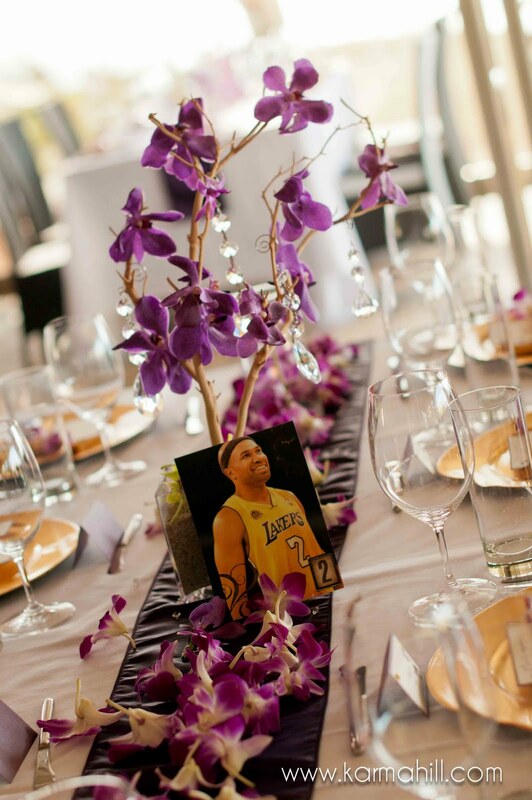 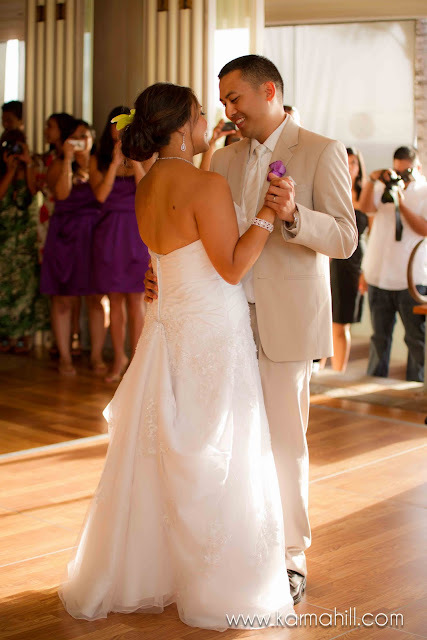 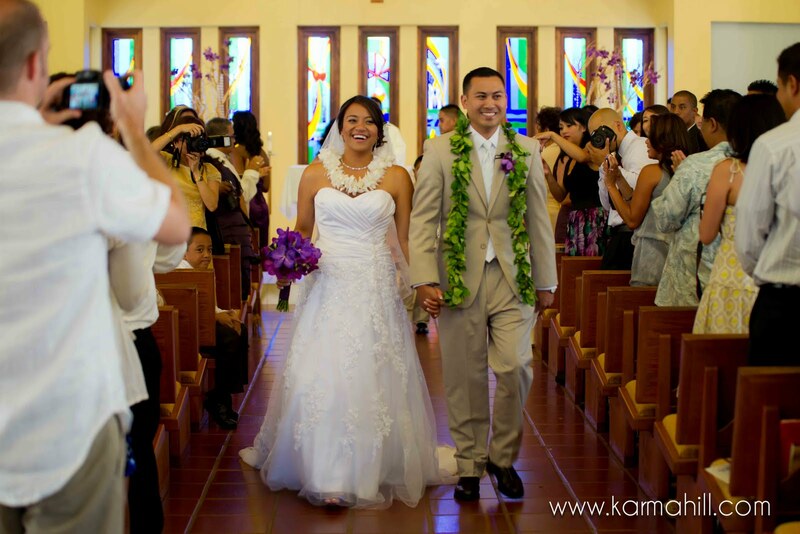 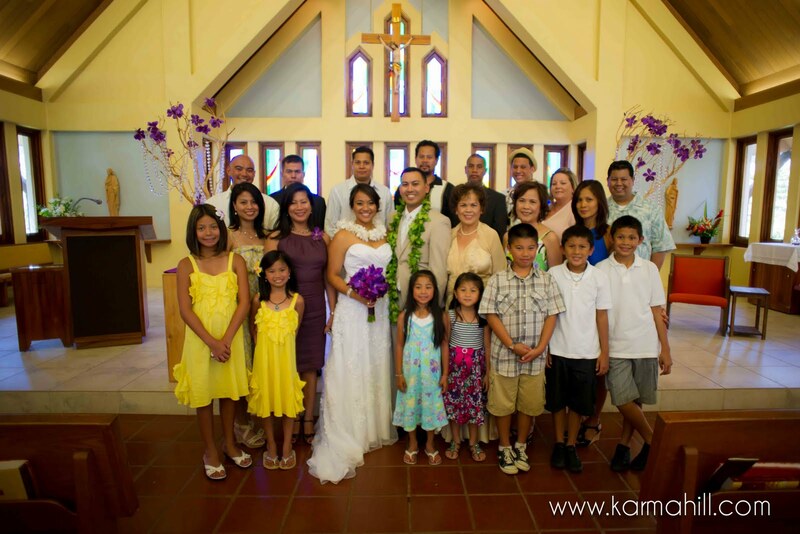 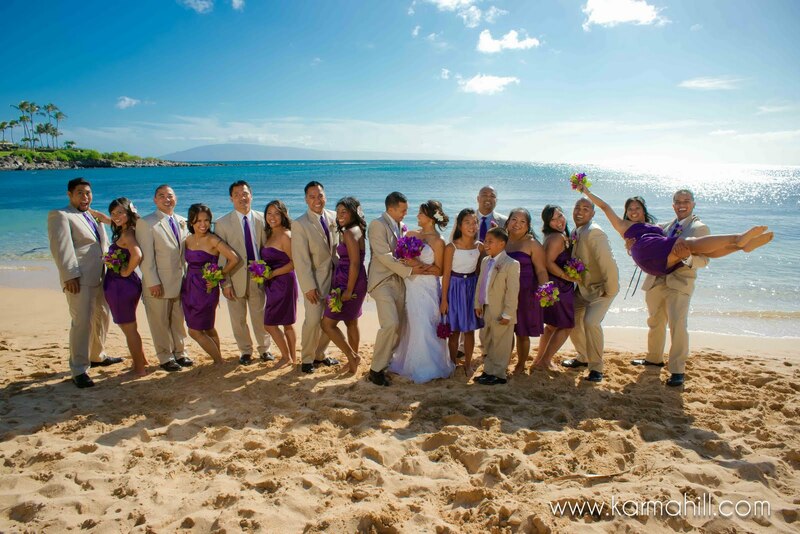 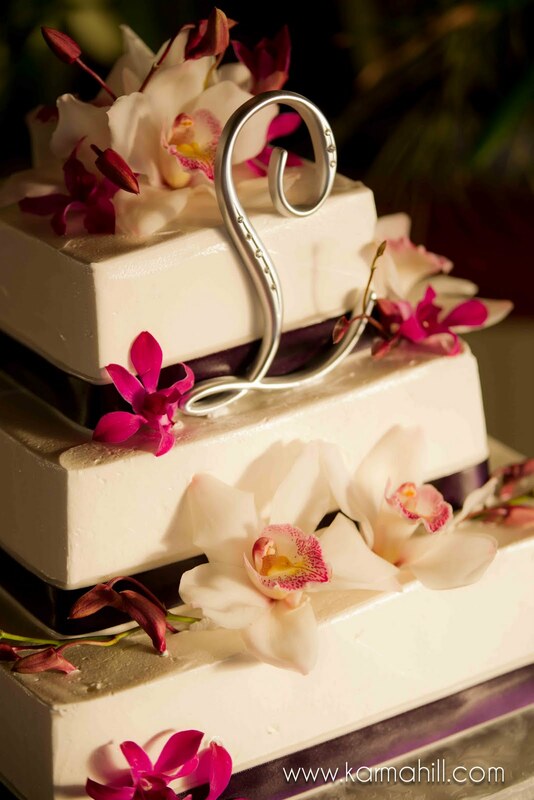 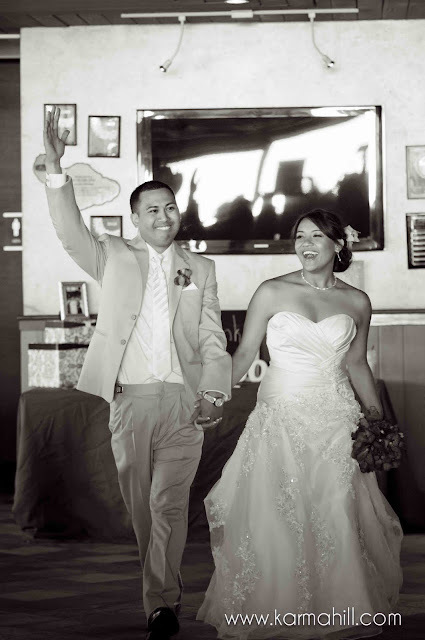 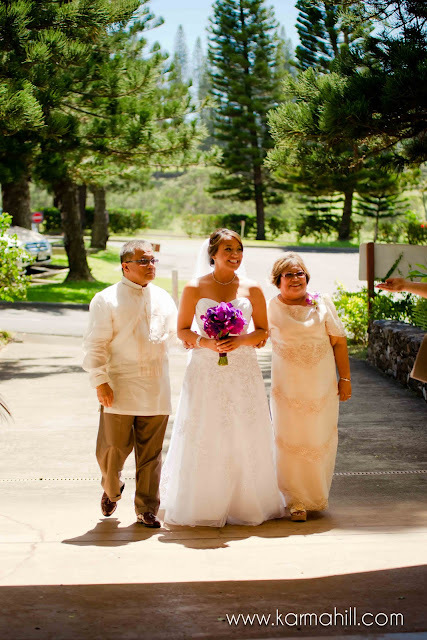 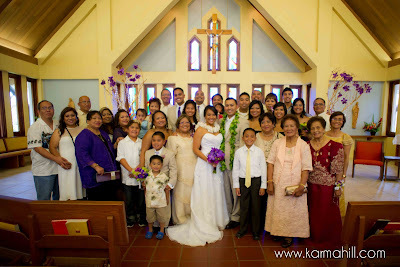 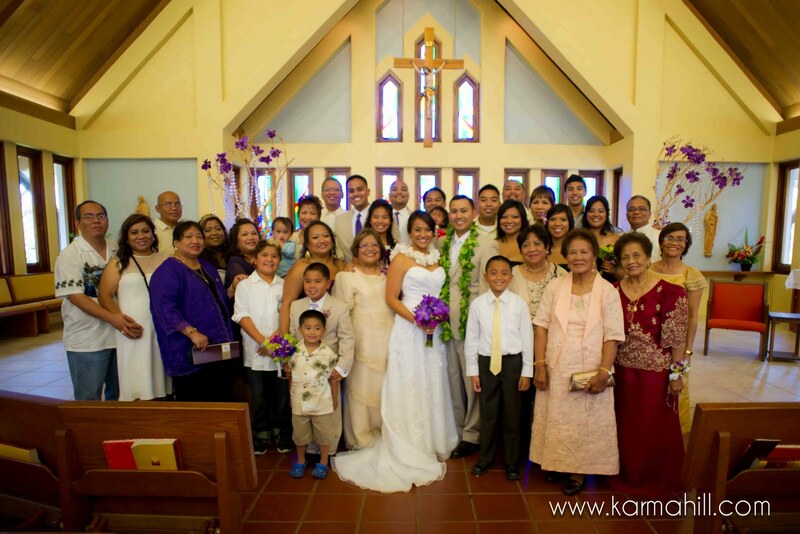 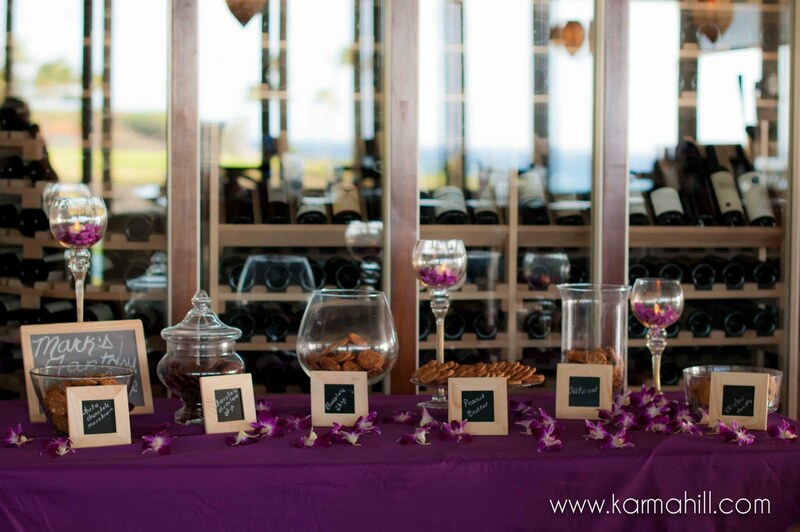 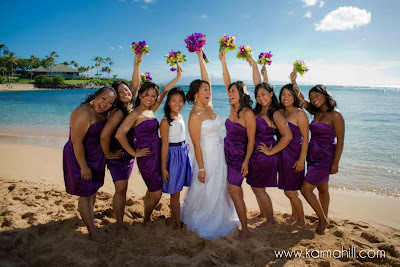 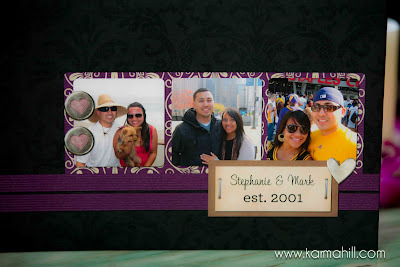 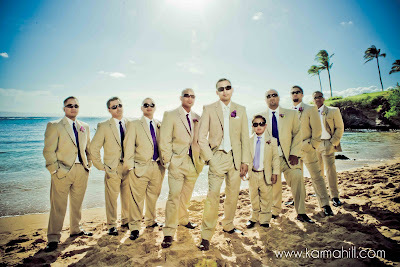 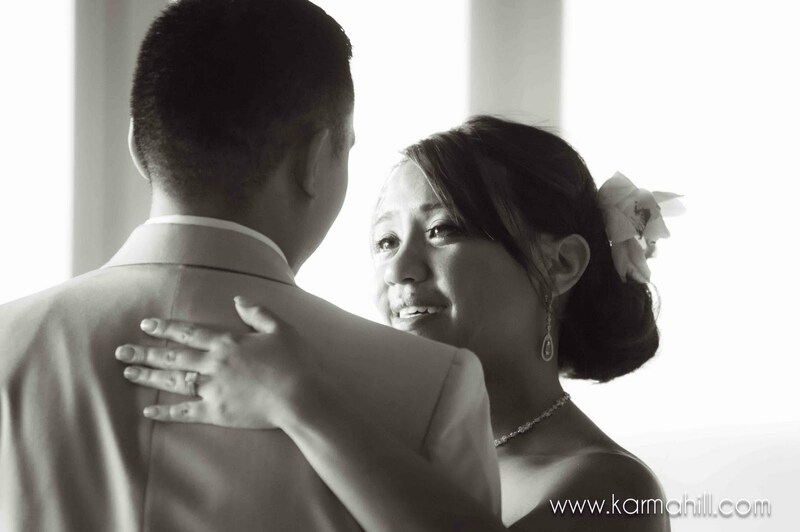 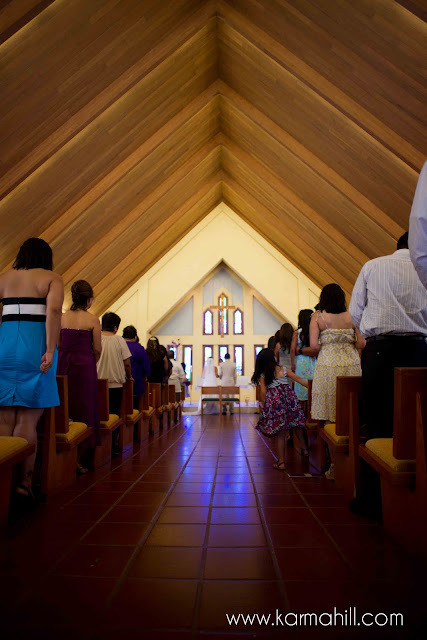 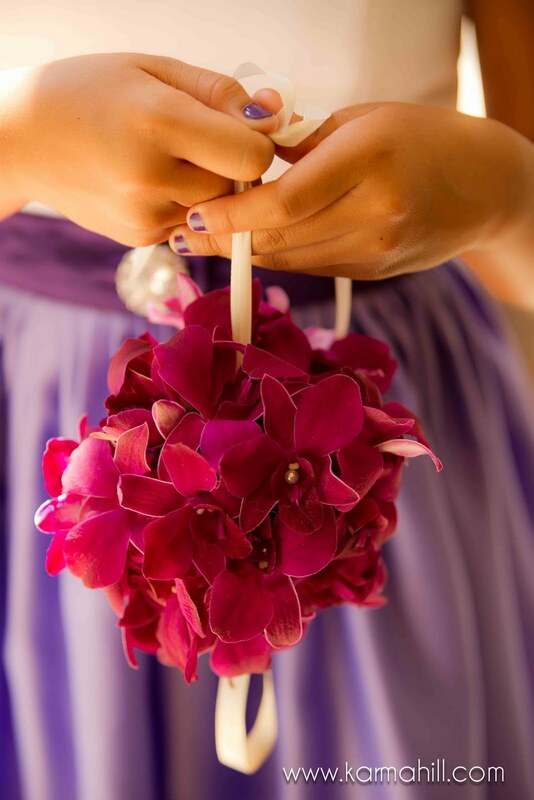 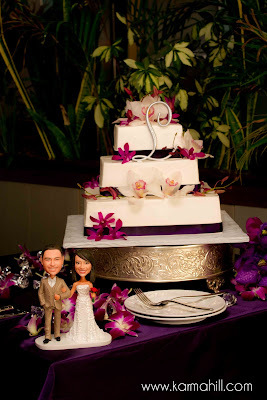 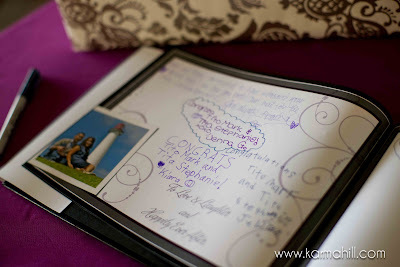 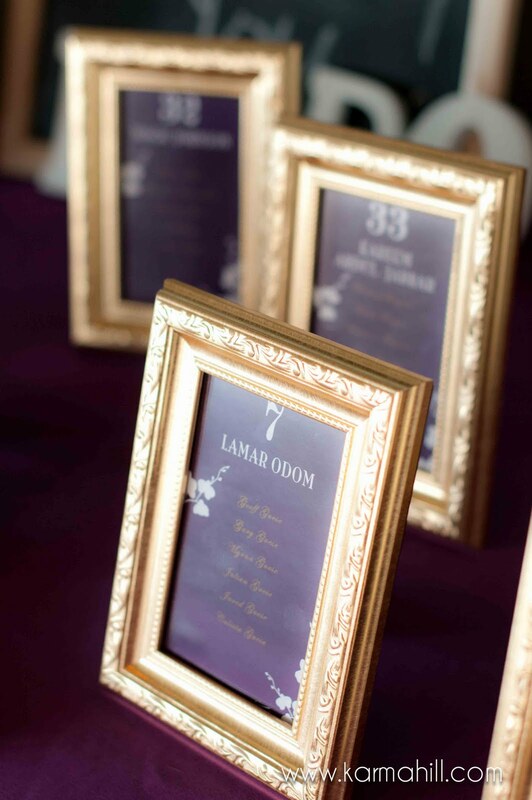 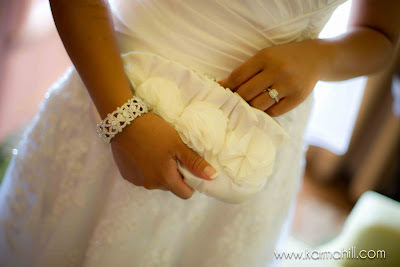 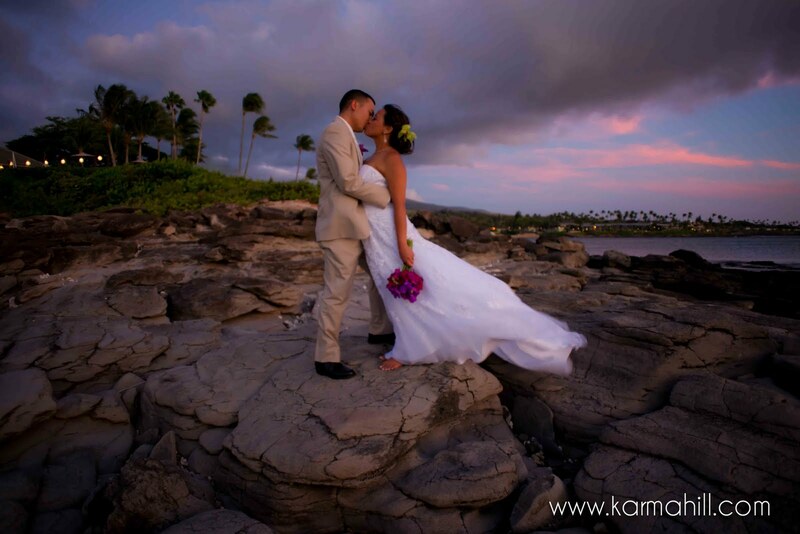 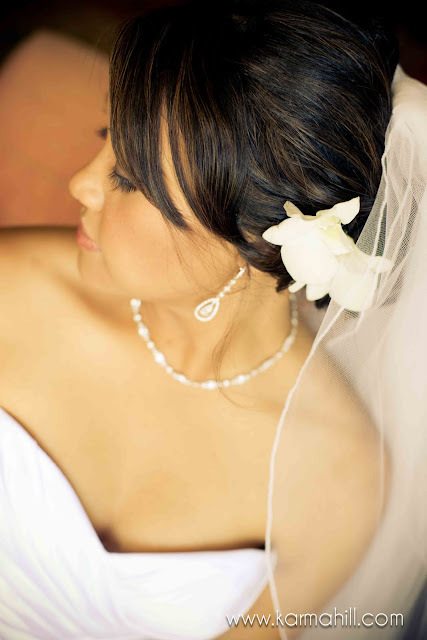 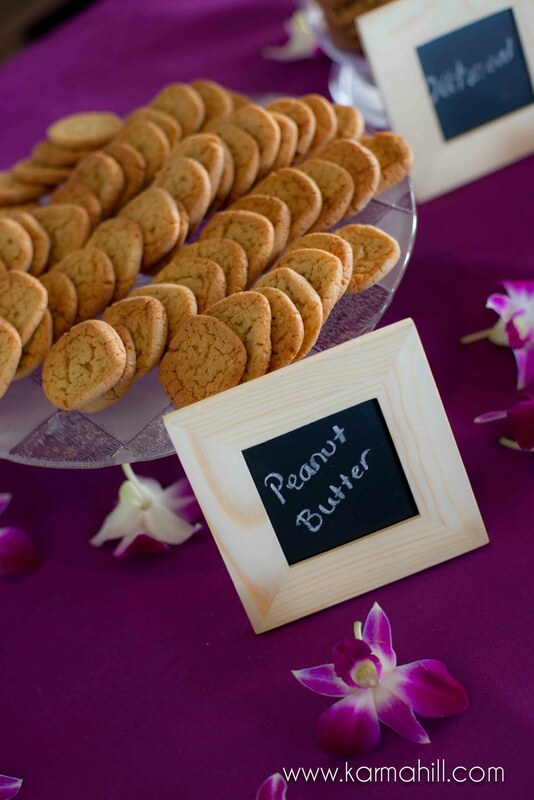 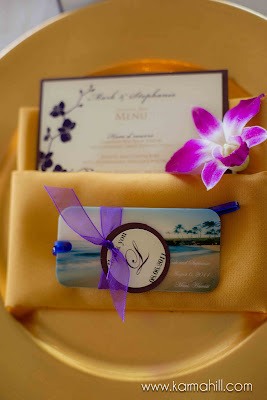 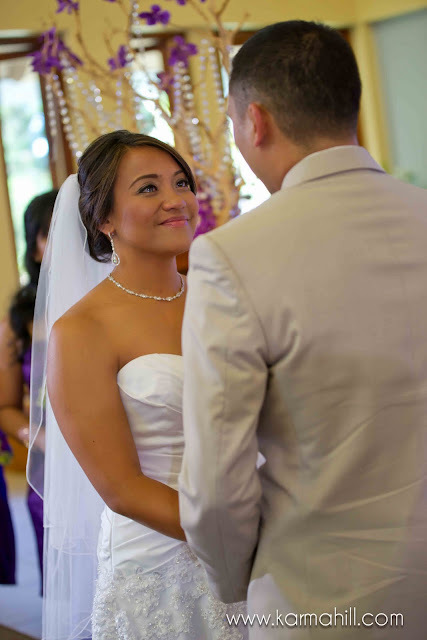 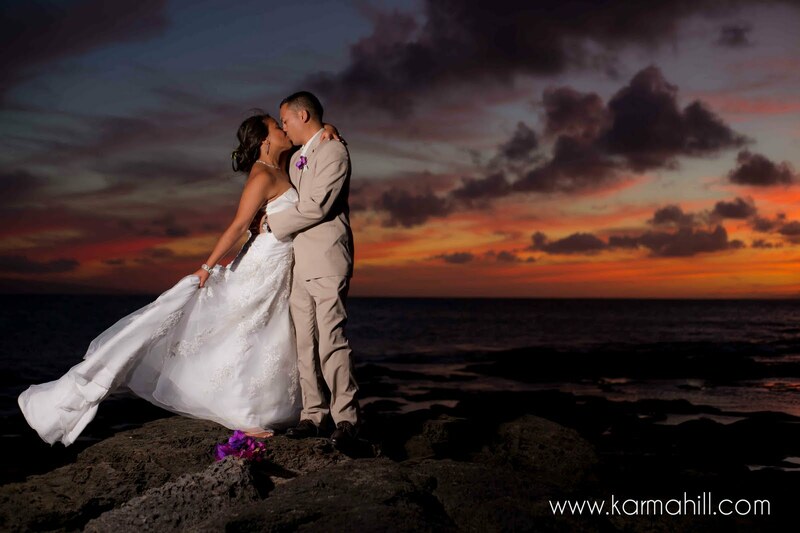 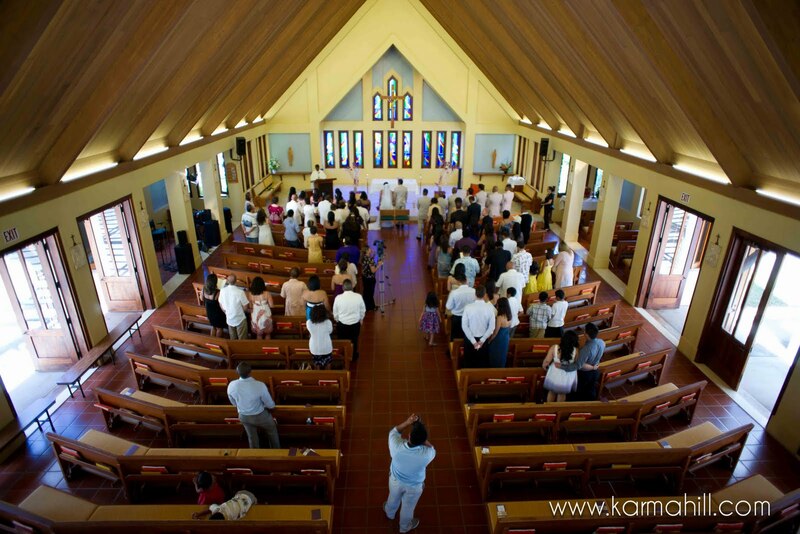 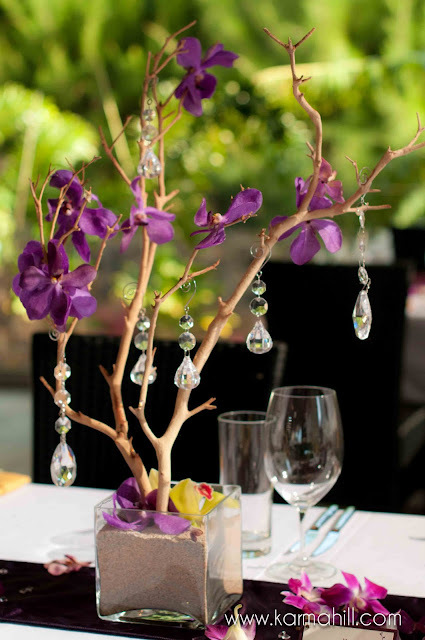 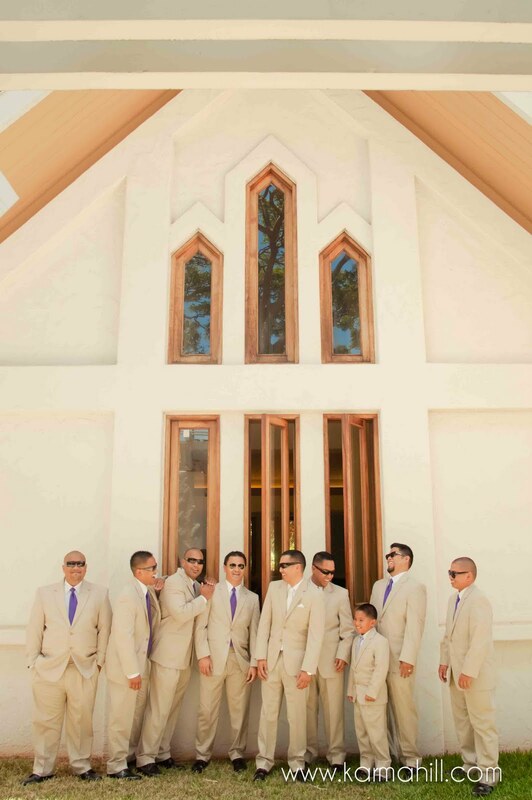 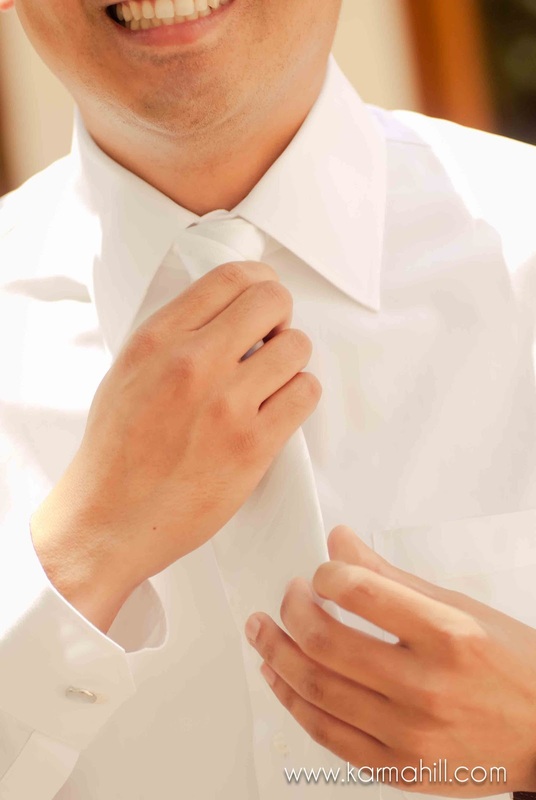 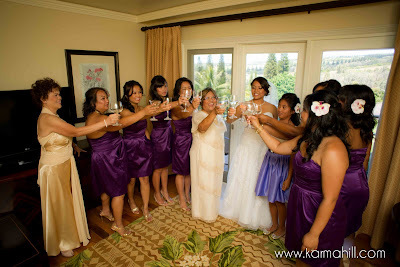 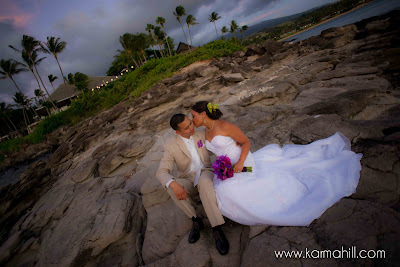 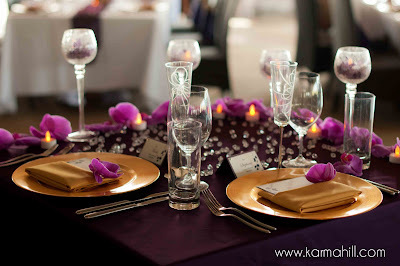 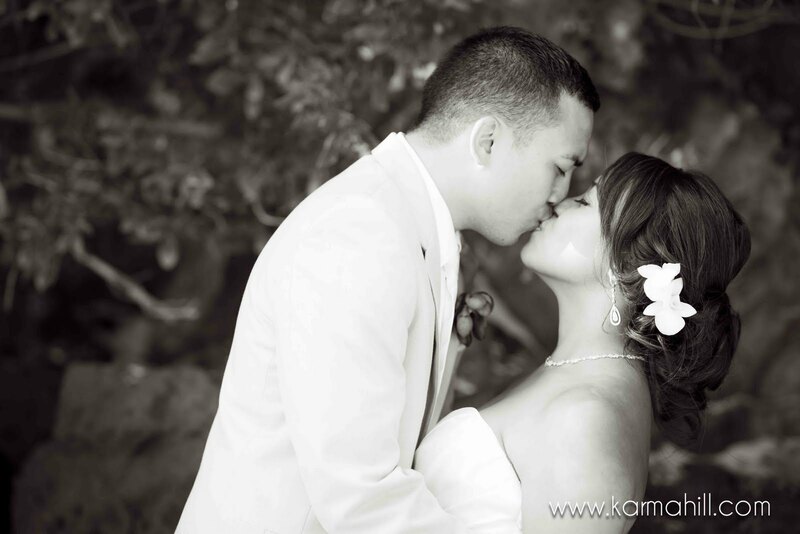 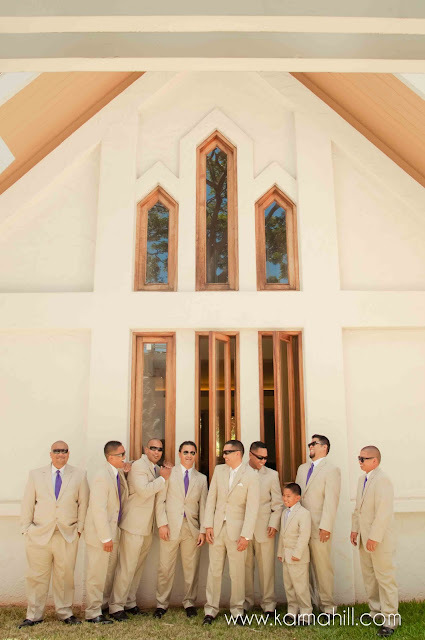 Good Karma Photography, Hawaiian Island Wedding Planners and Dellables! This was a busy day and we had fun making sure it came together perfectly. 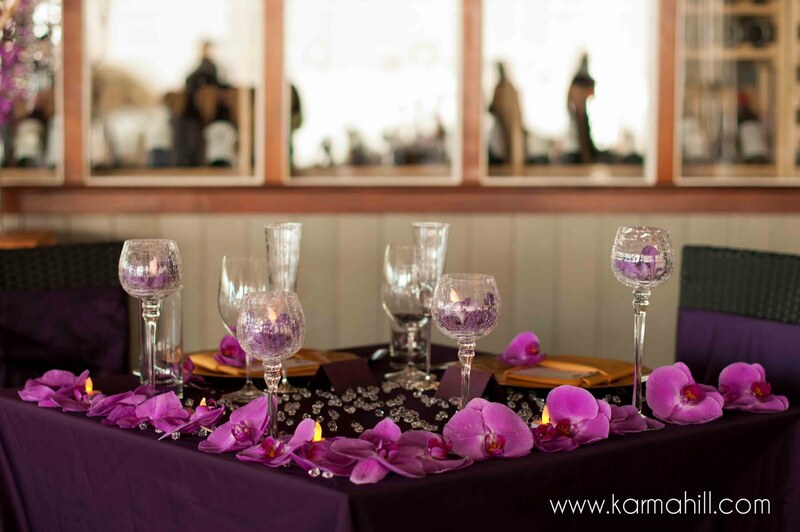 Big thanks to Karma Hill and Tori Rogers. I had so much fun documenting Mark and Stephanie's unique and beautiful Maui wedding! 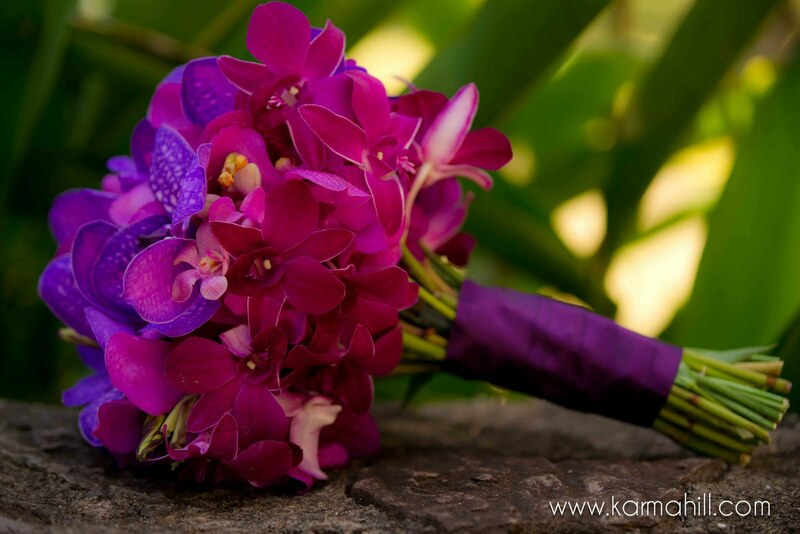 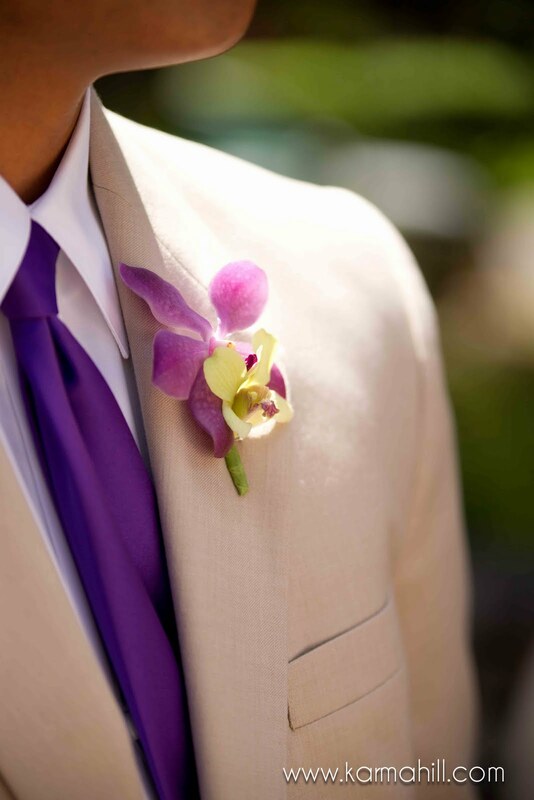 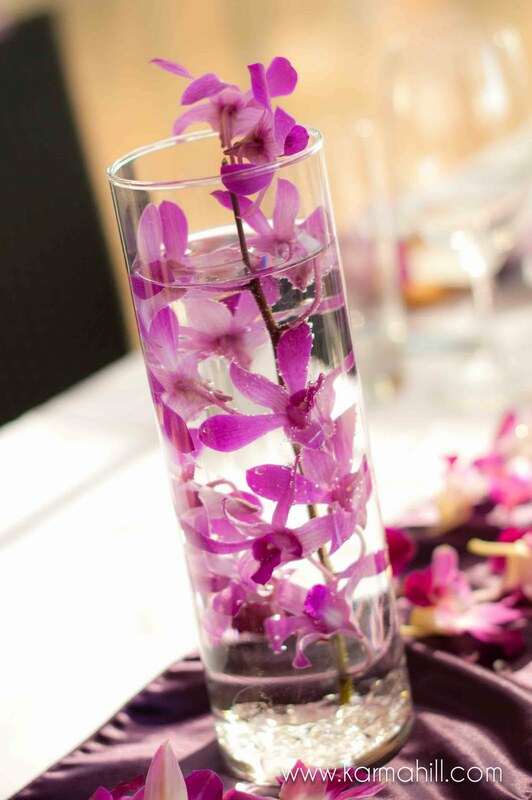 overflowed with colorful purple orchids. inviting me to be a part of your wedding day! 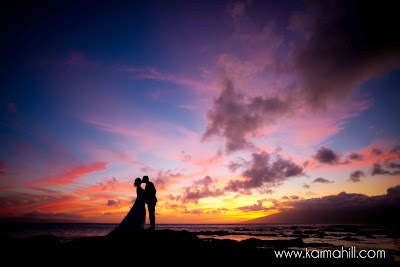 and a VERY special thank you to Sasha Prince who helped me shoot this wedding! 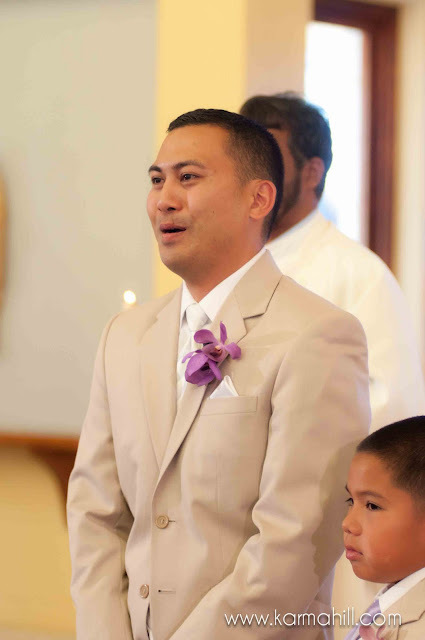 I love the look on his face as he sees his bride in her dress for the first time! 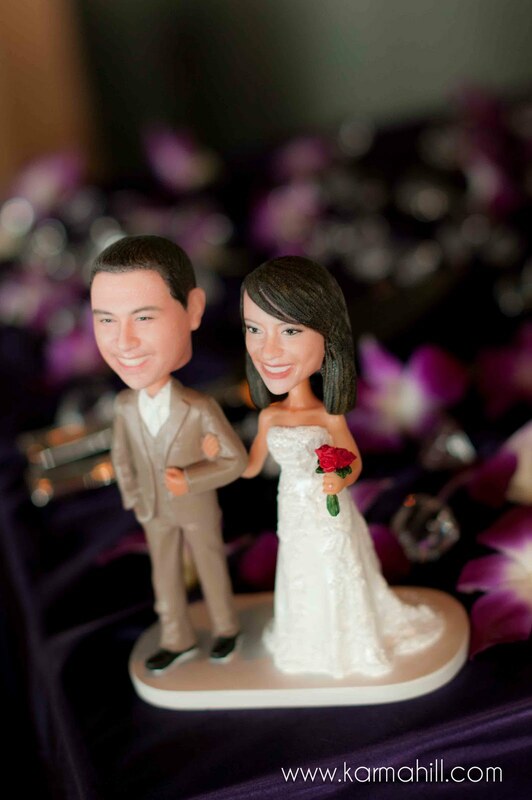 LOVE the Stephanie &amp;amp; Mark bobble head dolls, a gift at her shower.